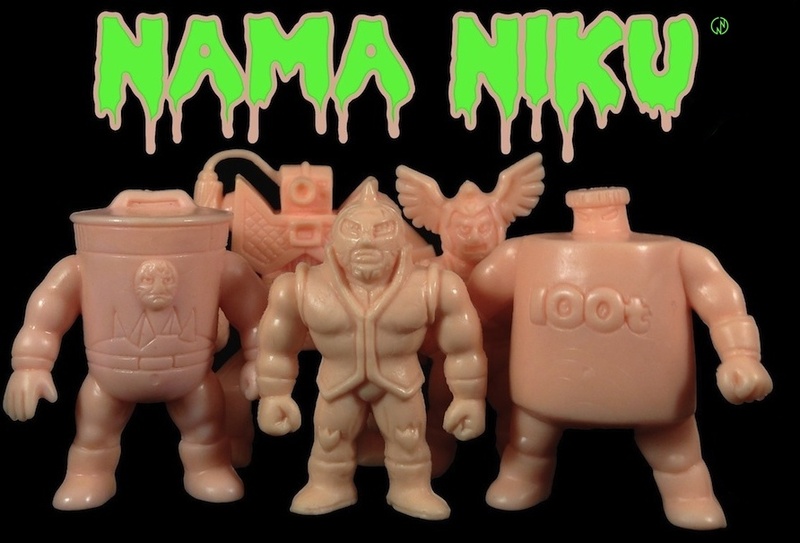 I have never seen any Kinnikuman merchandise based on the early days of the Kinnikuman, so I decided to do a little kitbashing and create something myself. Thanks! I really enjoy the early chapters - fun stuff for sure! More M.U.S.C.L.E. Keshi from Muscle Things! Yudetamago Present ~ ゆでたまご先生 GO Fight! 肉の日 Kinnikuman Day 2/9 - Kinnikuman Go Fight!